We Keep it Simple & Awesome! The most important event to us is yours. ENTER YOUR EMAIL FOR GALLERY PICTURES! 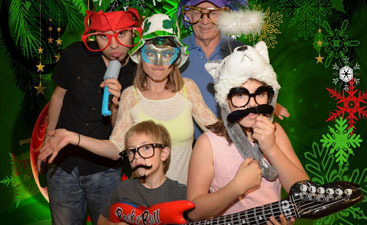 Build Your Own Photo Booth! Add-Ons and Additional Hours Available. Need a professional Dj? Check out our Dj packages. 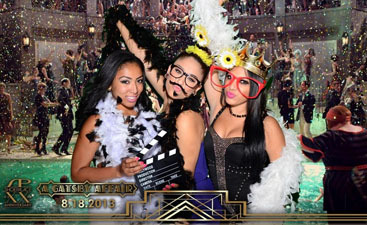 With Viva Photo Booth the fun never stops and the possibilities are endless! Order prints, keychains, stamps, postcards, calendars, photo-books and more! ©2015 Viva Photobooth All rights reserved. Do Not Copy.